If you have a commercial office space that needs a thorough cleaning, we are the best commercial office cleaning Columbia, SC company you can hire in the region. We have been in business for several years and are trusted and well-respected in the community. Our efficient crew is will do an excellent job cleaning your office space. All of the members of our team are highly trained and skilled and will provide you with top-quality cleaning services. We clean all sorts of office spaces in a variety of commercial buildings such as banks, daycare centers, apartment complexes, schools, bars, campuses, retail shops, restaurants, libraries, churches and much more. The cleaning services that we offer include carpet and upholstered furniture, wall cleaning and washing, mopping and polishing floors, window washing, shelf and furniture dusting, spot cleaning and trash removal. Our team will also clean and sanitize the bathrooms, sinks, and lunch, snack or kitchen areas, counter-tops and break rooms. In addition, the crew will clean and disinfect desks, chairs, desk lamps, workstations, telephones, computers, tables, doors and door handles and office supplies. 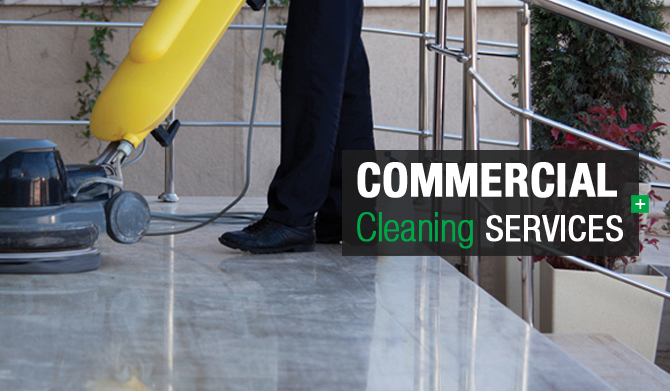 The equipment and tools that our workers will use to clean your office space are state-of-art. Plus, the cleaning agents that the team will use to clean your office are safe and professional grade. The cleaning solutions used will thoroughly clean and sterilize your office and will help stop the spreading of germs and bacteria. You can trust that our licensed, bonded and insured technicians will safely and effectively clean your office space. Contact us today if you want your office to be cleaned by a reliable and established commercial office cleaning Columbia, SC company that has been in business for years.